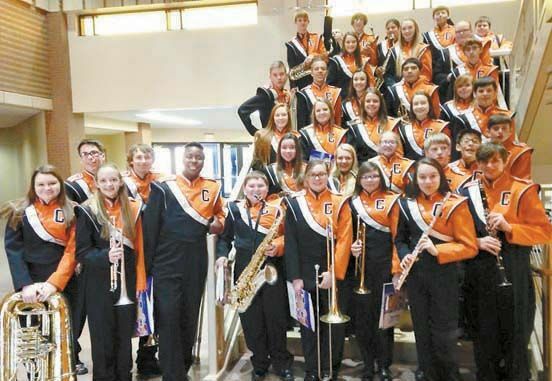 By Ashton Cockrell, Band Reporter Contest season for the Cheyenne Band has been great! The band made it through Pre-Districts and Districts in Elk City. At both contests the band received SUPERIOR ratings from all of the judges for our on stage performance and our sightreading. The band will be going to state contest on April 18th in Ada at ECU! The band is extremely excited for State Contest! This year’s contest selections are “March of the Irish Guard” by James Ployhar and “Battlesong” by Randall Standridge.